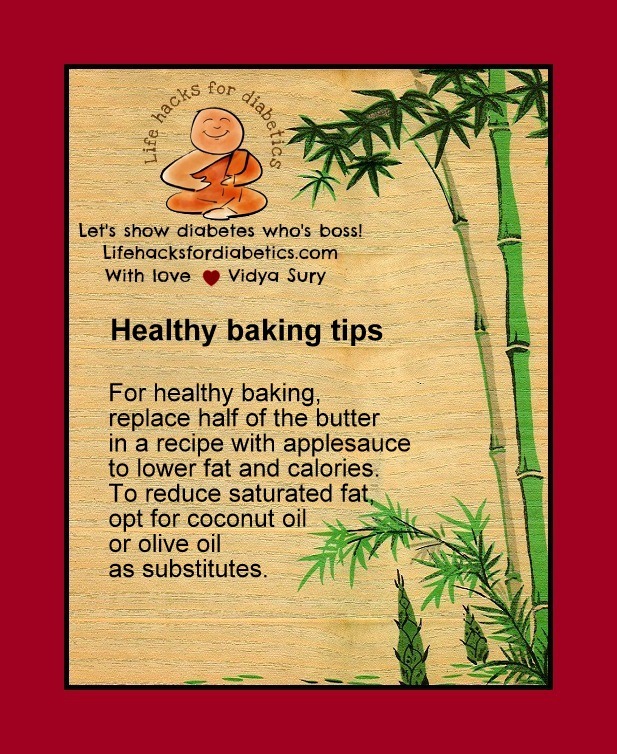 All through April, for the A to Z Challenge, one of my favorite blogging challenges, I’ll bring you healthy life hacks for diabetics. Yes, the theme of this blog will be the theme for the A to Z Challenge, the reason why I started this blog. These are tips that have worked for me and I hope you benefit from them too! If you have a tip to share, I’d be happy to share it on this blog. Thank you! Here’s a sample. Enjoy! And stay healthy!